You’re in touch with your vehicle, which is why you drive a manual transmission car or truck. You coax your vehicle into the right gear, adjusting for speed and power. And when you’re feeling a little spirited, you might shift more aggressively. However, when the engine revs high but your acceleration doesn’t match, your clutch could be worn out. 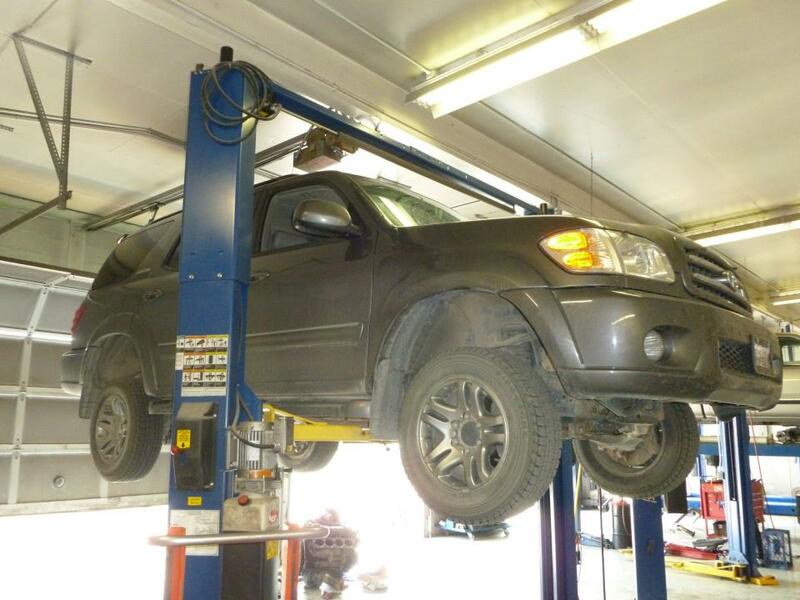 Automatic Transmission Specialist in Livingston will take care of it. Clutch repairs often involve removing the manual transmission from the car. Therefore, a clutch repair isn’t a job for the backyard mechanic; leave it to the Professional experts at Automatic Transmission Specialist. 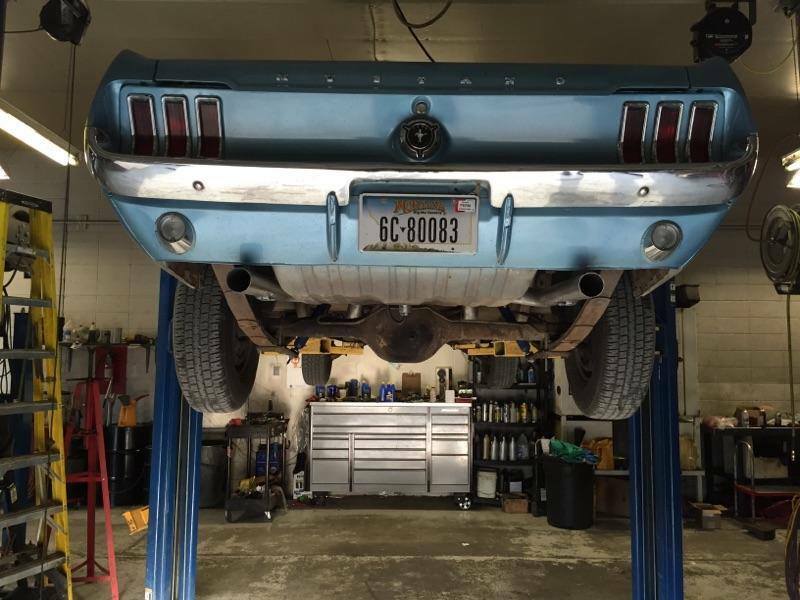 Our ASE-Certified technicians perform clutch repairs on just about any make, from a Dodge Dart or Ford Mustang, to a BMW 3 Series or Mazda3. Any number of issues can occur. The pilot bearing may be seized, the clutch material could be worn out, or there might be broken springs on the clutch plate. You may hear abnormal noises, or your shifts could be sloppy. Whatever the symptom, address the problem immediately with Exceptional clutch repairs. 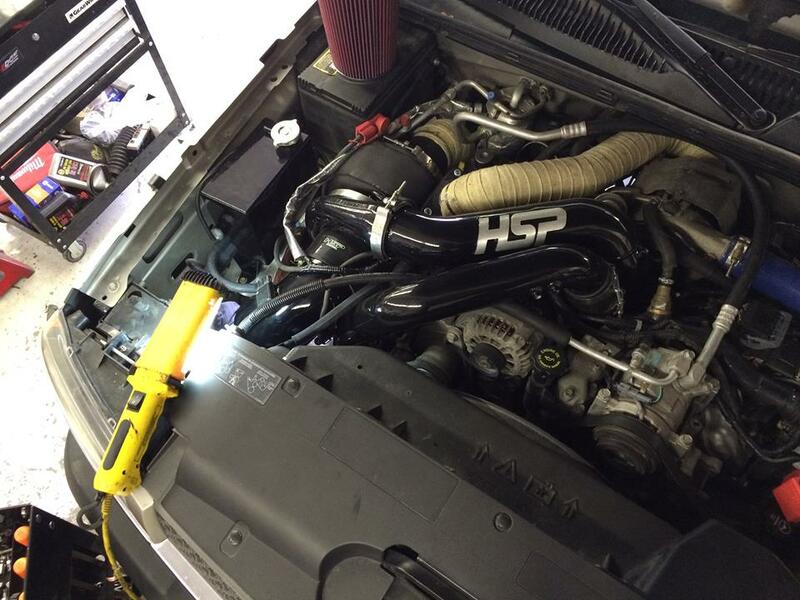 You’ll receive the highest level of clutch repair service from the professionals at Automatic Transmission Specialist. 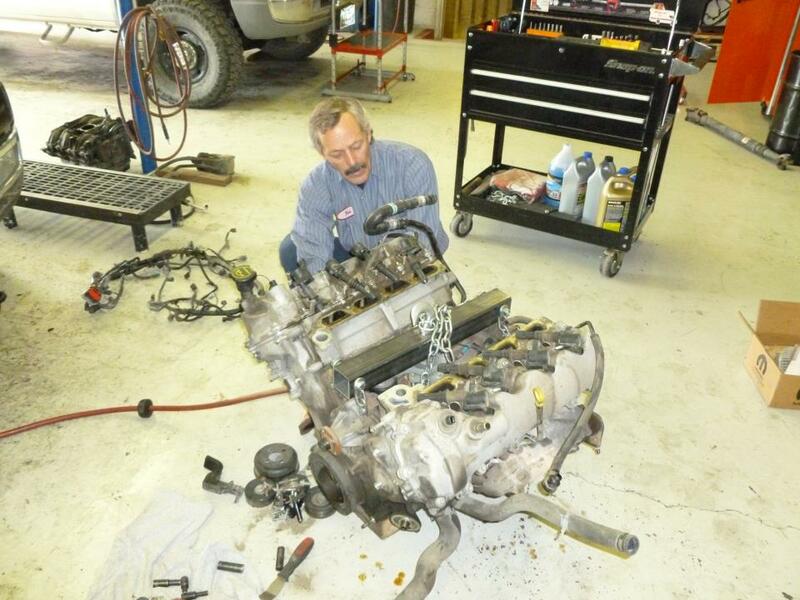 Operating since 1998, we understand the need for reliable work, especially on a matter as important as clutch repair. Automatic Transmission Specialist utilizes OEM and high-quality aftermarket parts in all our clutch repair jobs, combined with our 2-year/24,000-mile warranty for your peace of mind. 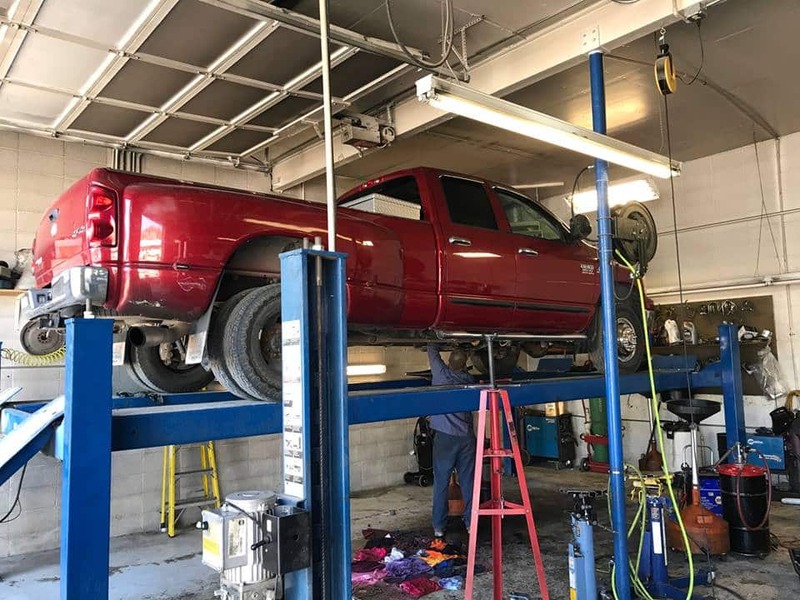 Discover why Automatic Transmission Specialist is your go-to shop in Livingston, MT for Quality clutch repairs.